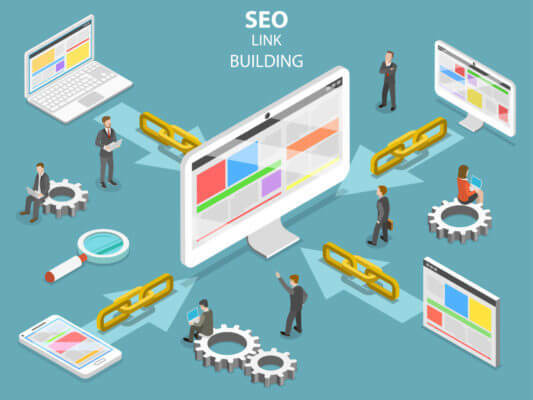 Link Week looks at one of the most fundamental and yet challenging aspects of search marketing: Building and nurturing those all-important inbound links to your website. Columnists offer insights and tips for effective link building and discuss controversial techniques like linkbaiting and buying links. Link to my awesome content, please!